Geurts, B., Kissine, M., & van Tiel, B. (2018). Pragmatic reasoning in autism. In : Kinga Morsanyi & Ruth Byrne (Eds. 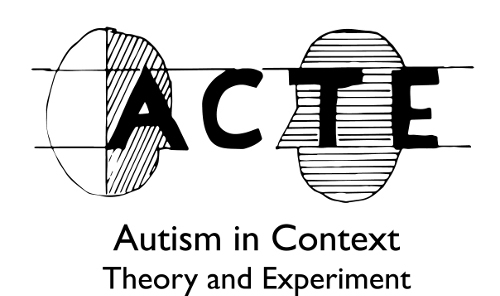 ), Thinking, reasoning and decision making in autism. Psychology Press.